Sous Vide has been a staple of European cooking for decades. But until now, North American use of the technique has largely been limited to high-end, small-batch cooking. SugarCreek intends to change all of that. In 2015, we opened our 418,000 sq.-ft. facility in Cambridge City, Indiana (CCI). The plant houses several state-of-the-art cooking technologies, but the centerpiece of the facility is its large-scale sous vide operation. In sous vide (pronounced “sue VEED”), the food is prepped, vacuum-packed and then cooked slowly and precisely in a circulated water bath. When the food reaches its optimal internal temperature and desired texture, it is quick-chilled and then refrigerated or frozen until it is ready to be served, either in a restaurant or in a consumer’s home. 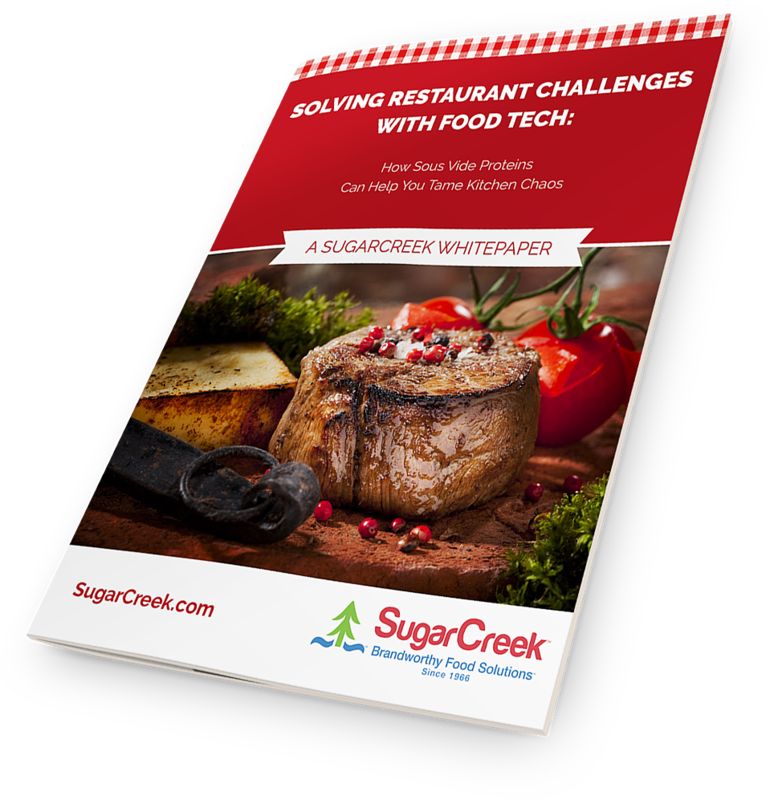 It is our belief that sous vide preparation will revolutionize the quality of RTE foods. It brings together a broad spectrum of efficiencies including better yields, less waste, consistency and food safety to produce a product that is unrivaled beyond the kitchens of the finest chefs. To discuss how we can partner with your brand to co-develop innovative solutions, Click Here. Sous Vide has been a staple of European cooking for decades. But until now, North American use of the technique has largely been limited to high-end, small-batch cooking. SugarCreek intends to change all of that. It is our belief that Sous Vide preparation will revolutionize the quality of RTE foods. 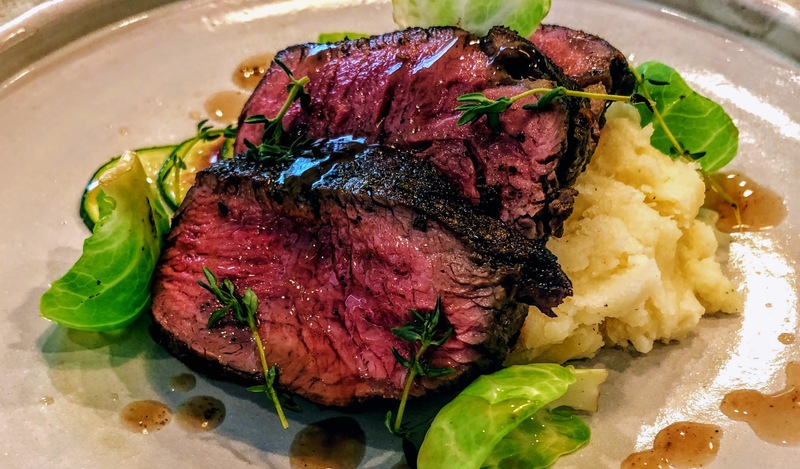 Learn more about what Sous Vide can do for your Brand.